You can also subscribe to our newsletter that summarizes all the information each month and also subscribe to our facebook page or twitter to know the real time news. 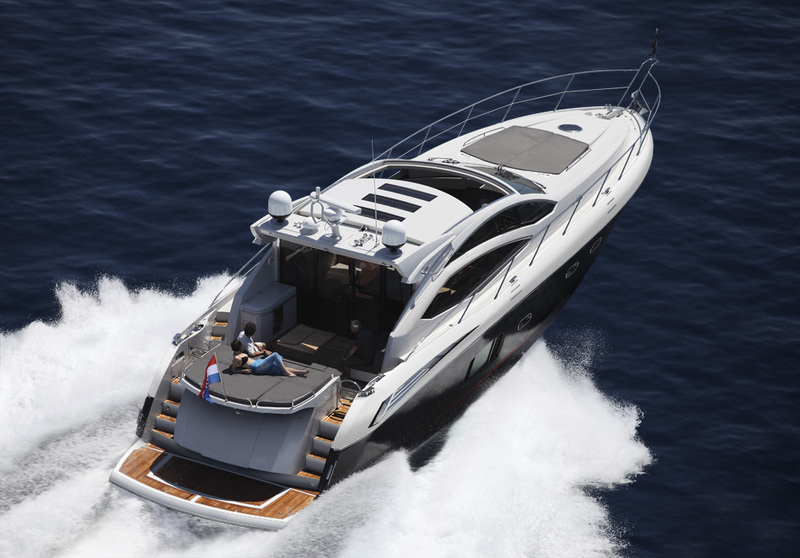 AZIMUT 62S - Drastic reduction of the sales price ! 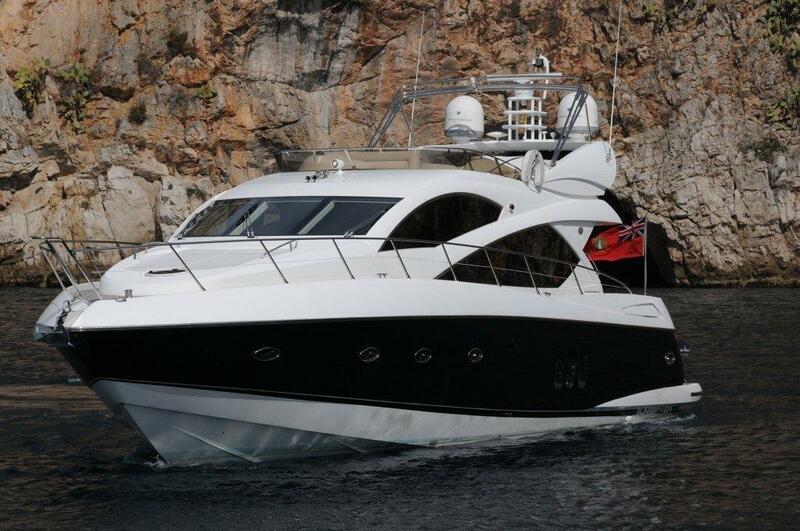 Discover this beautiful Azimut 62S 2010 (builded 2009) with a considerable decrease of the sales price. Do not miss it for the 2015 season. 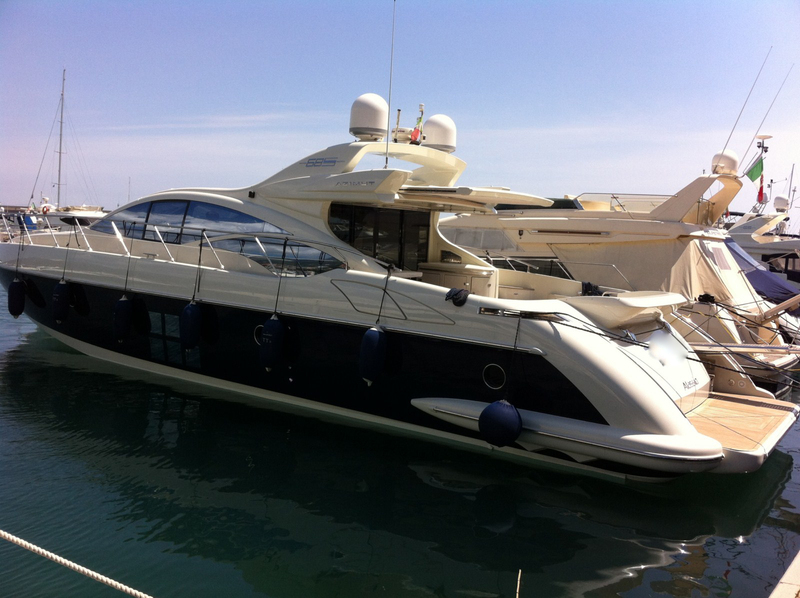 find this beautiful open, sunseeker predator 62, 2006, first hand, like a new one, offered today with a real sale price reduced. 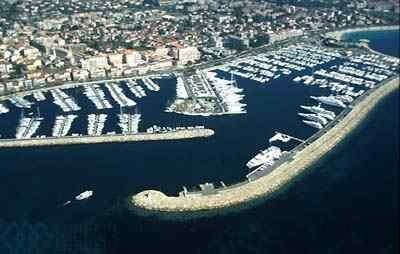 find this beautiful offer, 30m berth for sale in Mandelieu La Napoule for a really interesting price ! 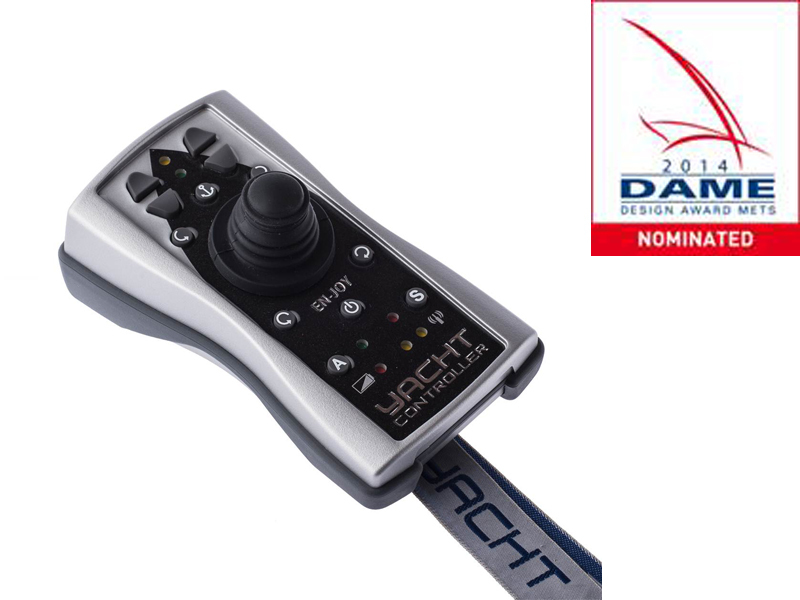 Remote Joystick EN-JOY by Yacht Controller METS 2014 nominated. We are very proud to announce the nomination of EN-JOY at METS Amsterdam in the category MARINE ELECTRONICS. 45 products were nominated as a finalist by the prestigious jury of the Design Award METS 2014. The products were selected from a total of 116 new from 23 countries worldwide. The jury will ultimately choose seven winners (one from each category) and a big winner. The winners will be announced at the breakfast briefing on the opening day of METS 2014, November 18 at the Congress Centre Amsterdam RAI. 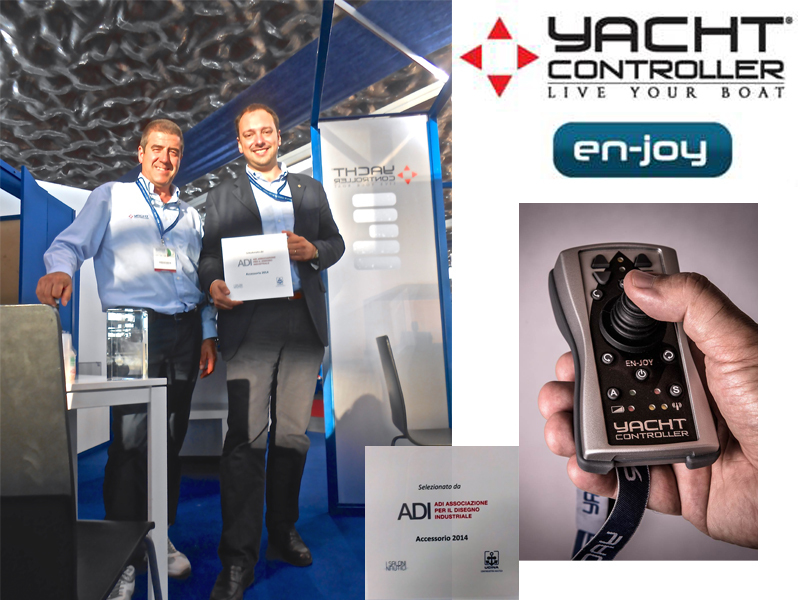 We are proud to announce that the new remote control EN-JOY, which was presented at Cannes in September and the Genoa Boat Show has 10 days, it received the award of ADI (Italian Association for the Industrial Design). This foreshadows the future success for this new remote designed and built by Yacht Controller, which will be released next month. 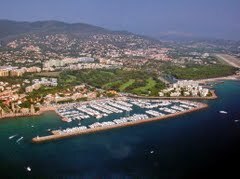 Thank you to your many pre-orders taken from the Cannes Festival Yachting. 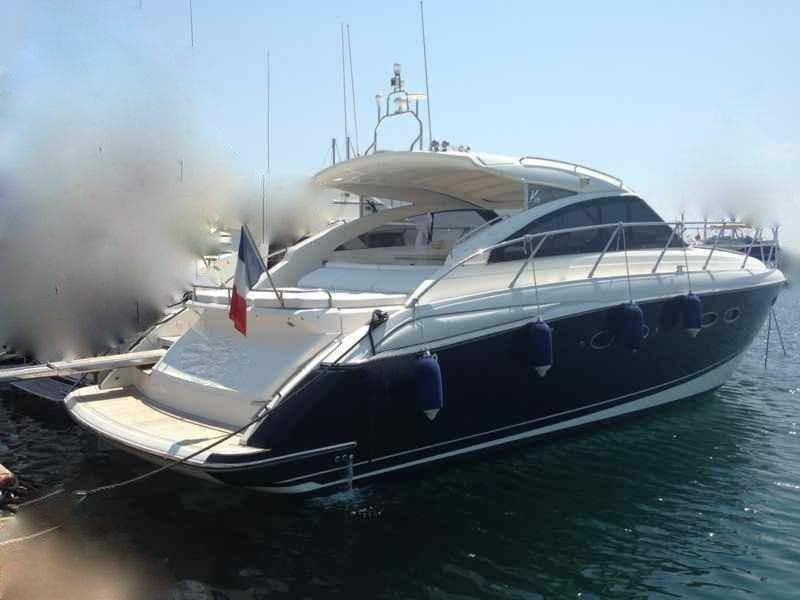 Find this beautiful AZIMUT 43 S 2007 for sale, 250 hours only, like a new one ! 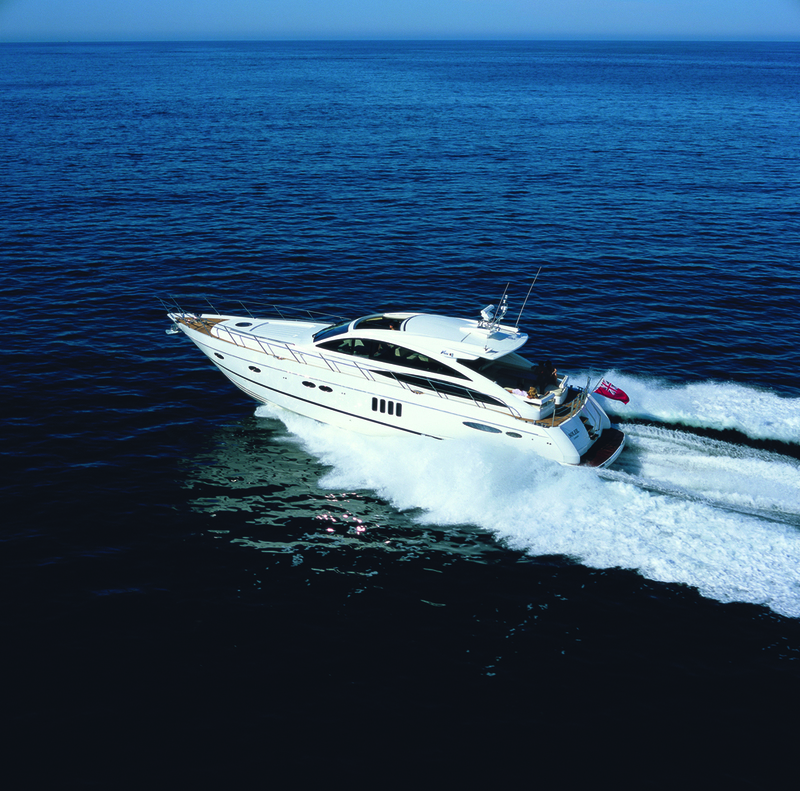 New Flybridge offered to the sale, this magnificent SUNSEEKER MANHATTAN 60 2006, vintage 2007. 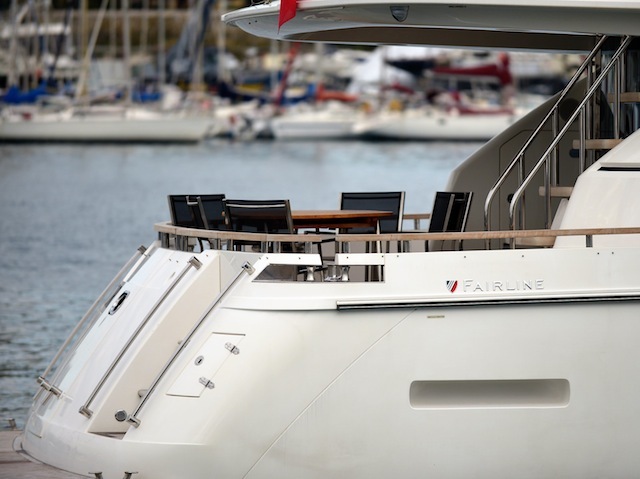 This unit is essential in the range of SUNSEEKER flybridge. MANHATTAN 60 ready for the season! beautiful open with hard top for sale. 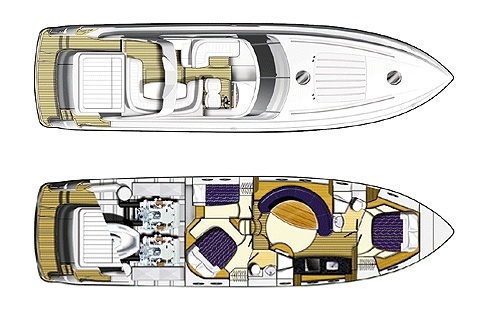 Delivery in April 2014, this PRINCESS V39 have all options needed. available immediatly for the 2014 season. Check out our facebook page photos of the installation of yacht controller and joystick JCS PLUS double station (flybridge and stern) on a beautiful Sunseeker 28M. We will interview the captain this fall will give us his analysis after full use for 3 months. 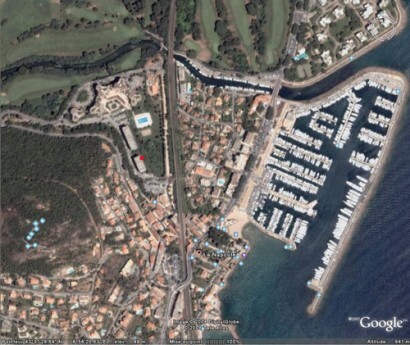 rare berth for sale in Mandelieu La Napoule. Sale price really interesting ! 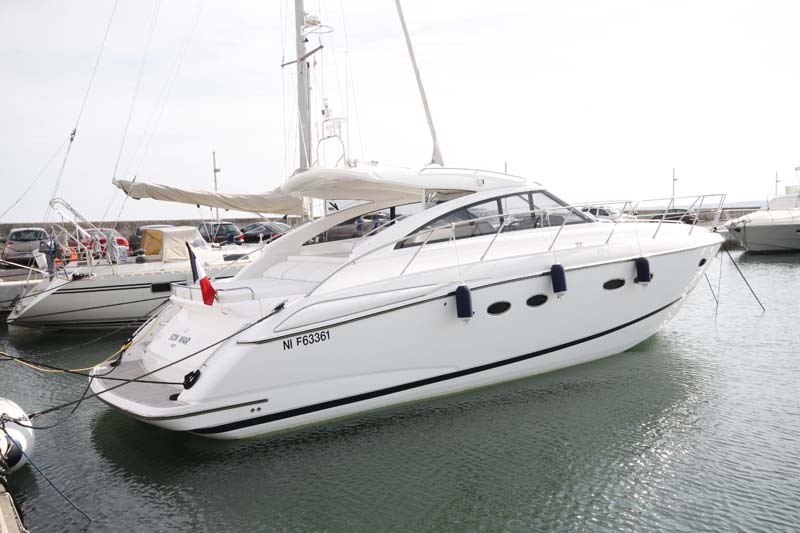 new boat for sale, a beautiful SQUADRON 68 for sale. Like a new one, full equipped. 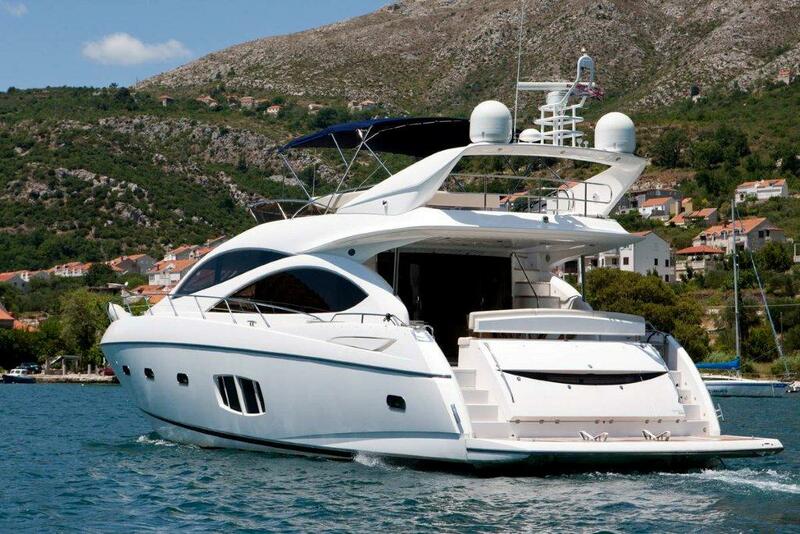 Find out the qualities of this yacht with an realistic best price on the market. Beautiful Manhattan 70 for sale. 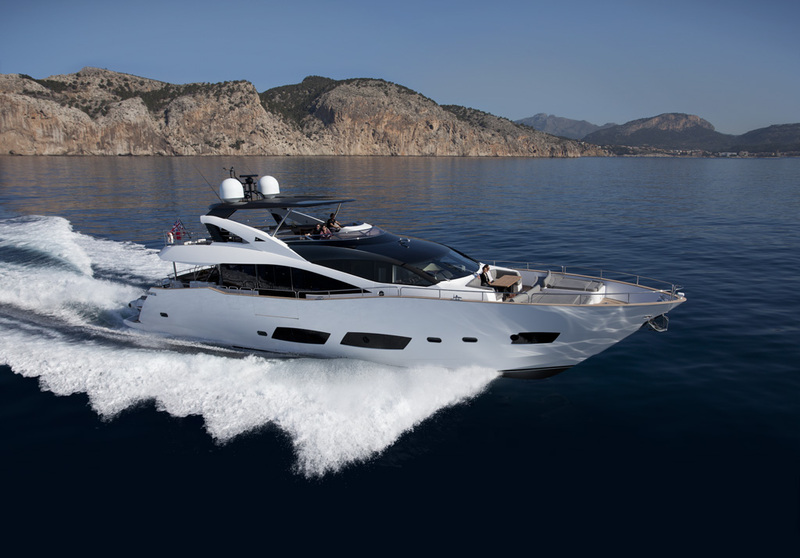 This Sunseeker have all capacities to convince you. The best price on the market, like a new one, first hand and full extra ! Vous looking for a 70 feet ? You never find a better of this one ! 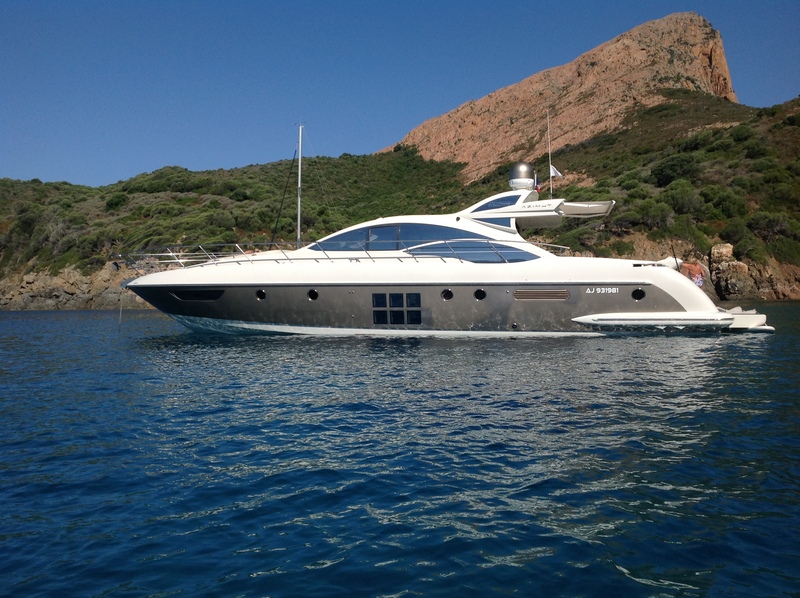 Amazing AZIMUT 68S - 2005 for sale with exceptionnal conditions. Like a new one. Unique and beautiful PRINCESS V70 repainted in black and gold. Metallic gray upholstery, unique and prestigious finish. No other V70 does look like this one. Sale price reduced. 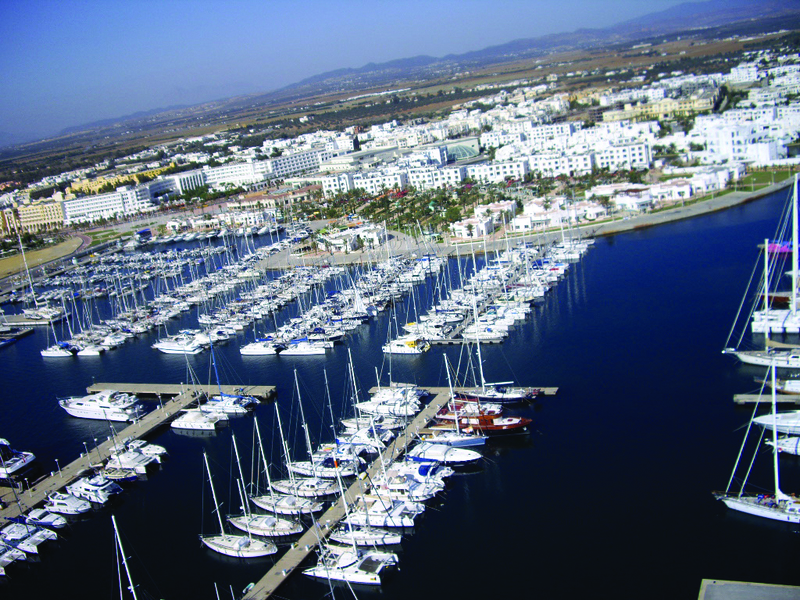 Rare : Twin 40m berths for sale side by side in the beautiful port of Hammamet in Tunisia. 40m x 8m, so 16m beam if buying both berths, ideal for a catamaran. 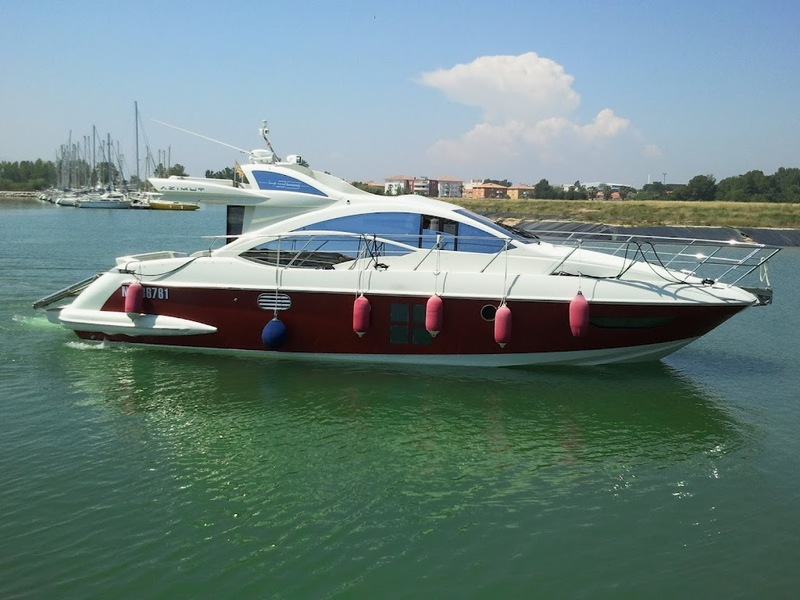 Incredible condition of this PRINCESS V55 - 1999; this second hand boat is like a new one ! must to visit. Find photos of the award for the best technological innovation in Dusseldorf Boat Show, the European Power Boat of the Year 2014. 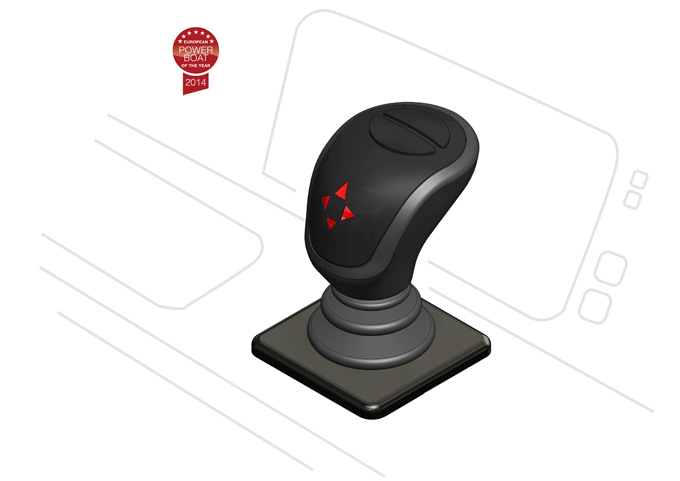 The joystick JCS PLUS convinced the jury and they considered the joystick JCS PLUS presented by Yacht controller as a major technological advance in the yachting industry. The JCS ordered your boat the desired direction without having to think starboard / port. A well-deserved reward that will please many owners already equipped. 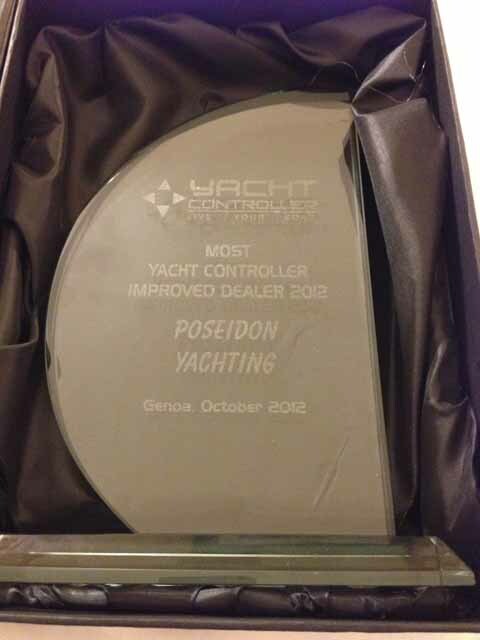 Congratulations to Yacht controller for its expertise and quality workmanship. Thanks you for your orders ! 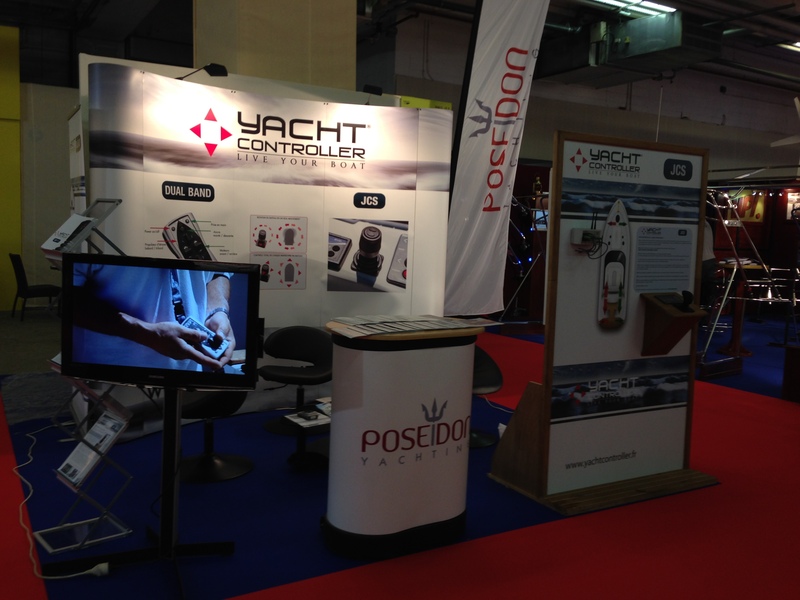 Thank you to the many visitors of the NAUTIC PARIS 2013 and thank you to customers who took advantage of the offer "Installation for free" for orders registered during the boat show. A gift for christmas ? You don't have the perfect gift for Christmas? 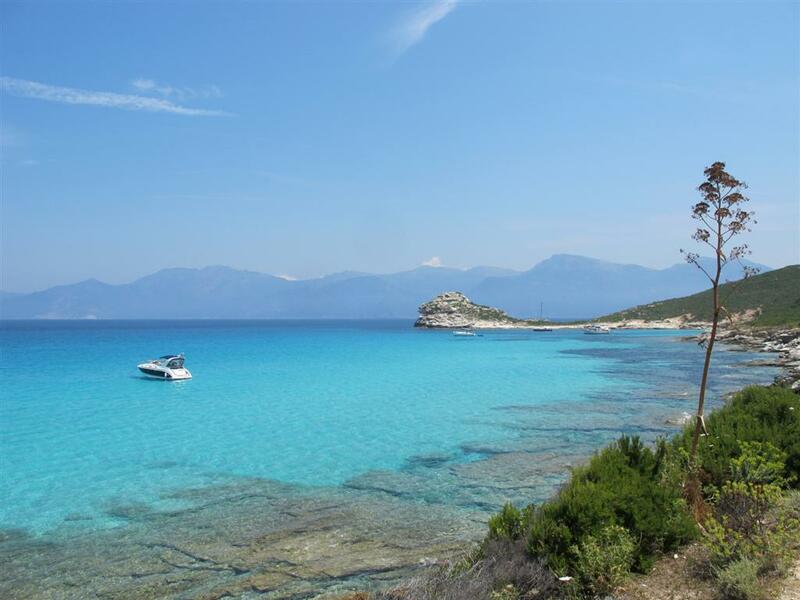 Enjoy today and tomorrow installation afforded for any yacht controller or joystick JCS. 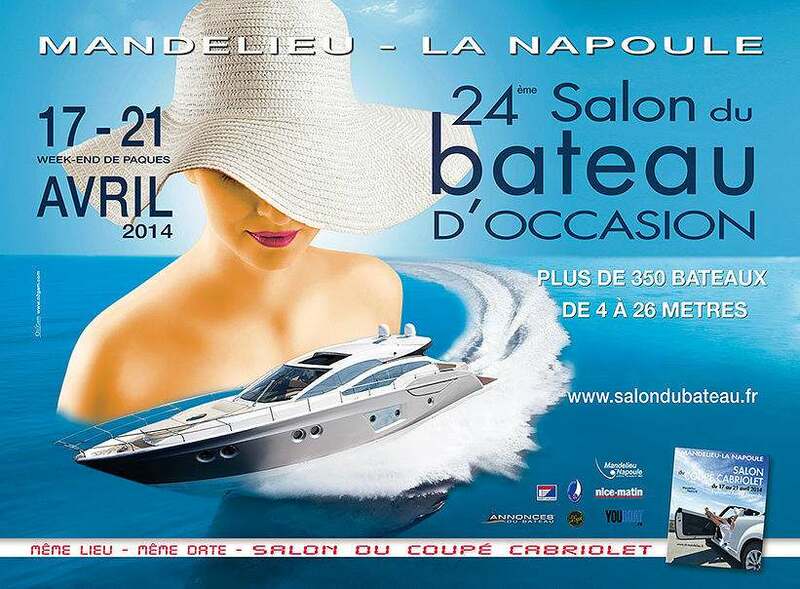 Only two days to discover the JCS PLUS Nautic Paris and enjoy this offer. 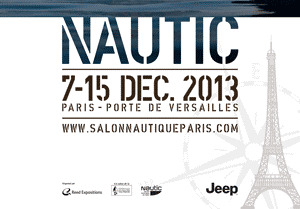 Join us at Nautic Paris until 15 December. 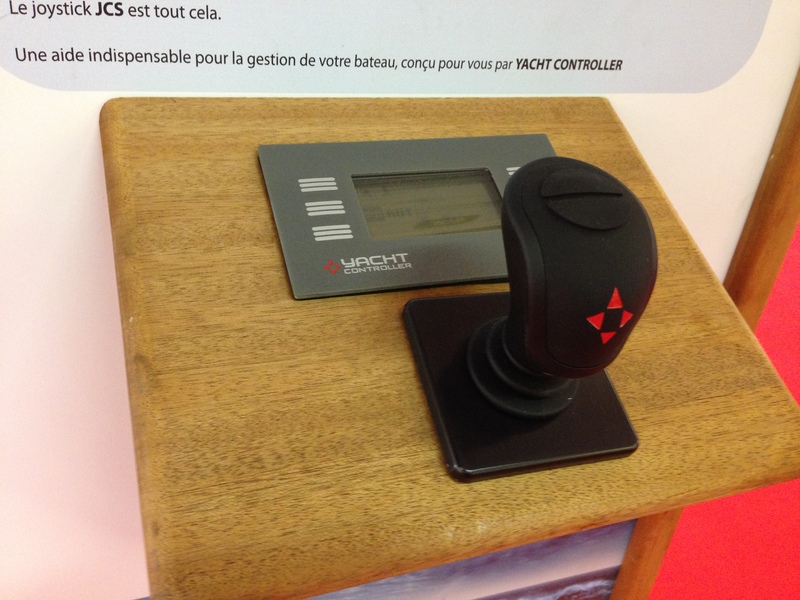 Discover for the first time in France the new Joystick JCS PLUS by YACHT CONTROLLER. 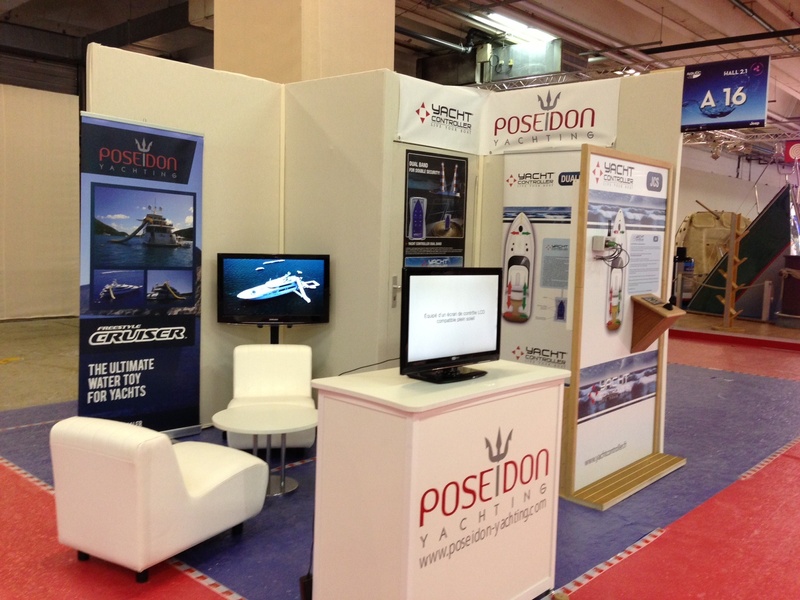 We are in the pavillon 2.1, stand A32. Ah soon ! 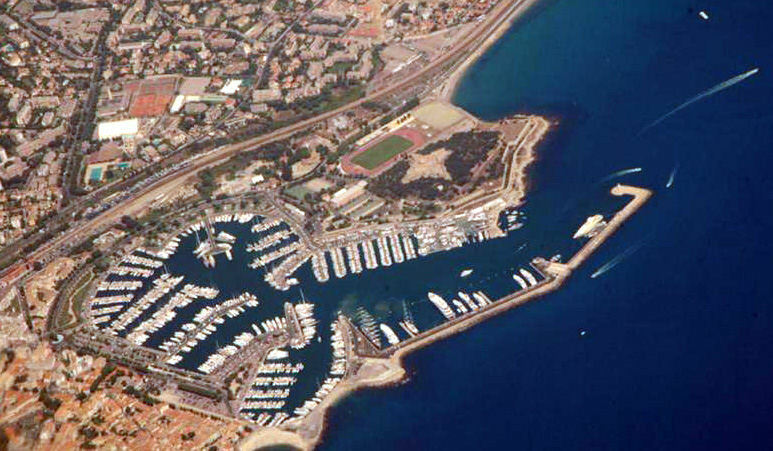 New 12m berth for sale in port Sainte Maxime on the bay of St Tropez. This 12 meters mooring have a park car in front of the boat. 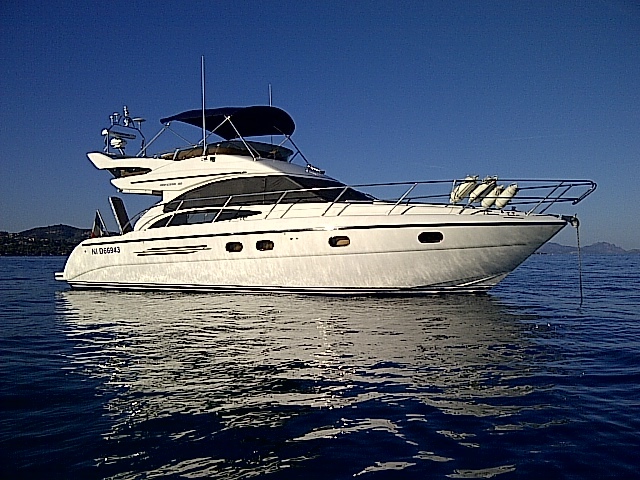 Beautiful PRINCESS V65 - 2002 for sale, perfect conditions, maintenance by owner and crew. full options. 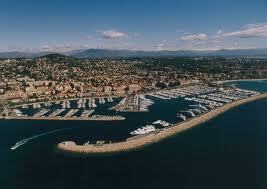 beautifull berth for sale in port Camille Rayon. Find the first small vidéo of the J.C.S installed in France. 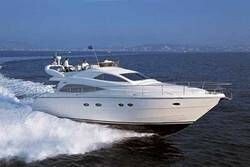 Do not miss this opportunity, a beautiful PRINCESS V45 - 2012, first hand with less than 20h engines ! price reduced. 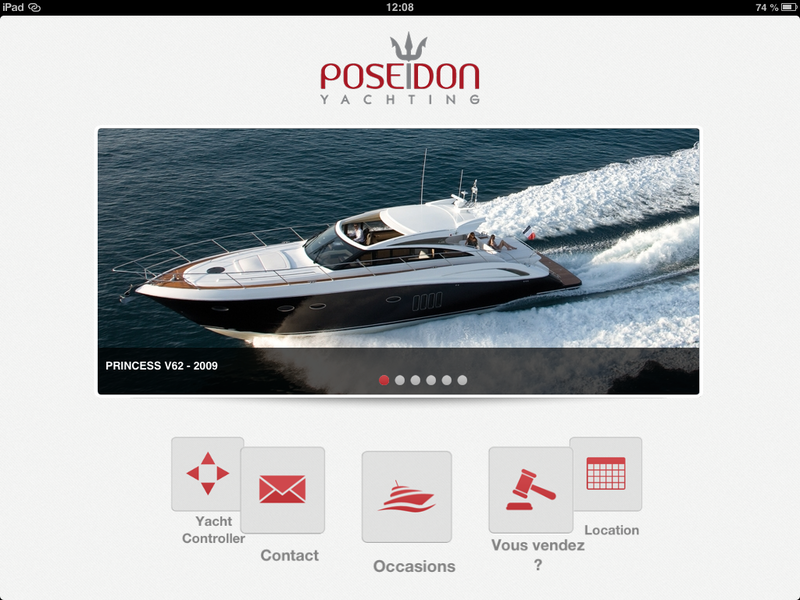 We have a pleasure to offer the upgrade of our iphone application available now for your ipad. Download on appstore. 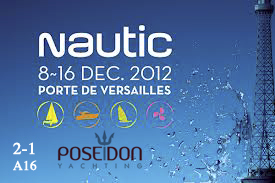 To celebrate the launch of the JCS on NAUTIC 2012, we reserve a special offer in addition to the free installation. 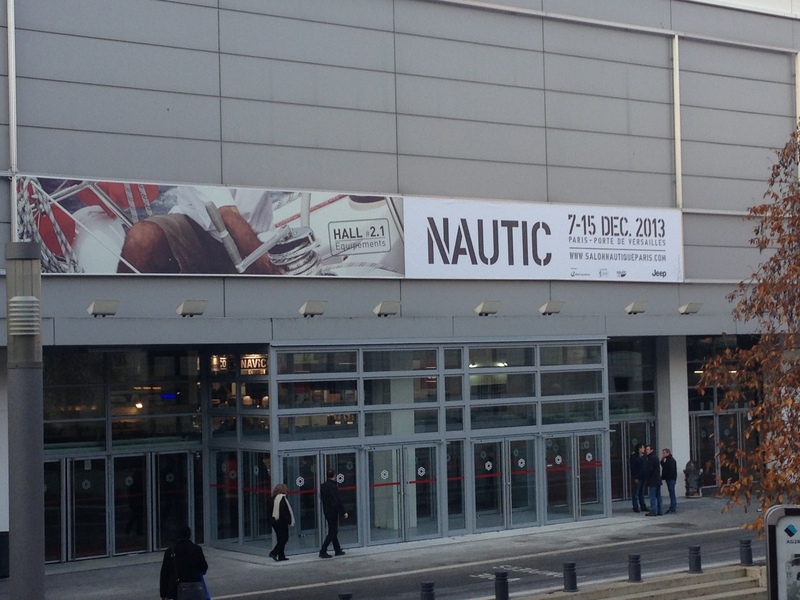 We are pleased to welcome you to NAUTIC PARIS, pavilion 2-1, A16. 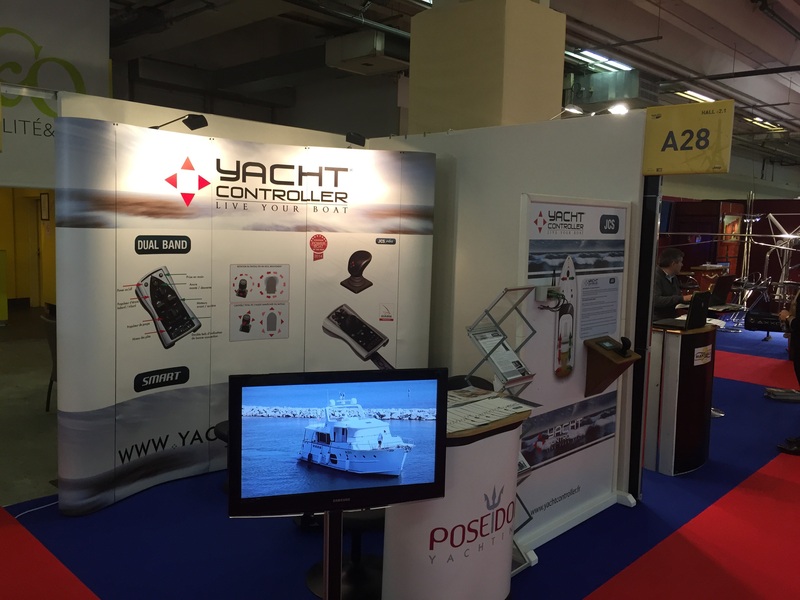 We will present the JCS, YACHT CONTROLLER, pools anti jellyfish and waterslides. Do not miss this event ! PRNCESS V45 - 2012 for sale ! 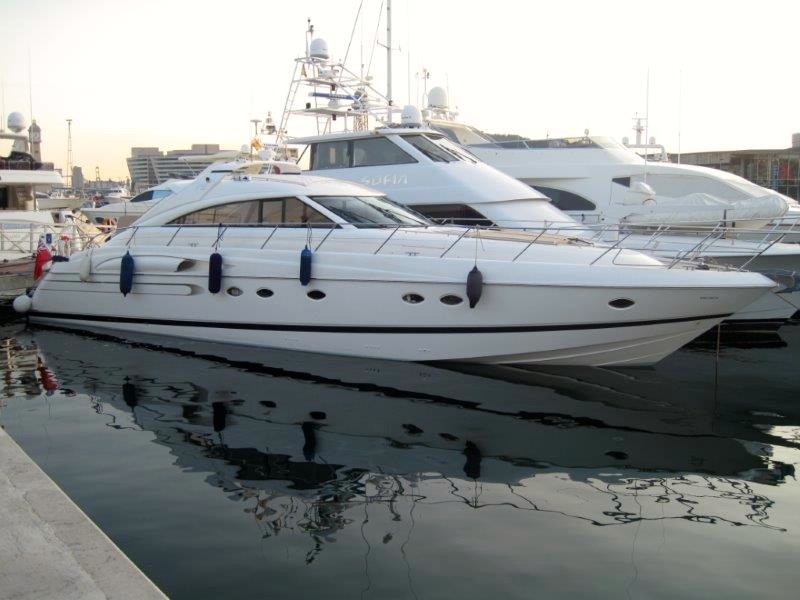 new listing, this beautiful PRINCESS V45 - 2012 for sale, nice open with hardtop, 15h engines only, find all details on our website. 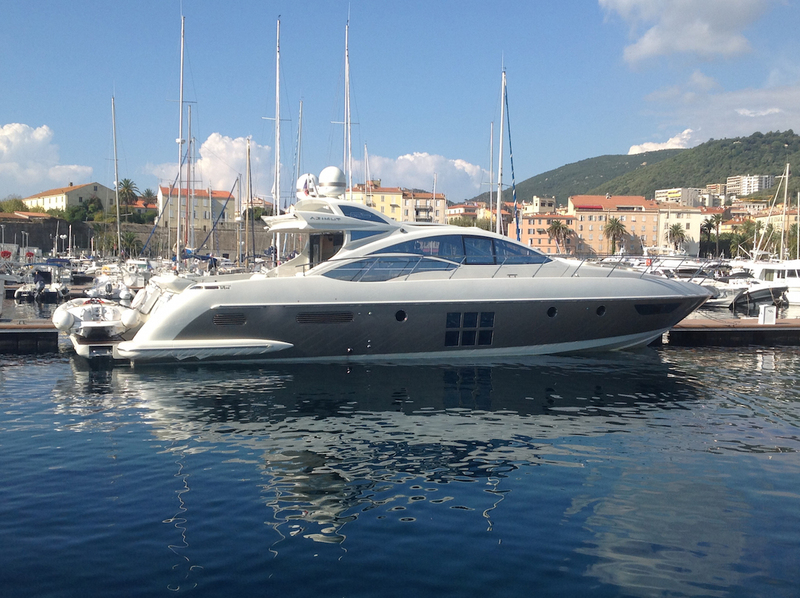 Find this new boat for sale by POSEIDON YACHTING, this beautiful PRINCESS V58 with Hard top of 2006 with two super engines MAN 1100 Hp ! 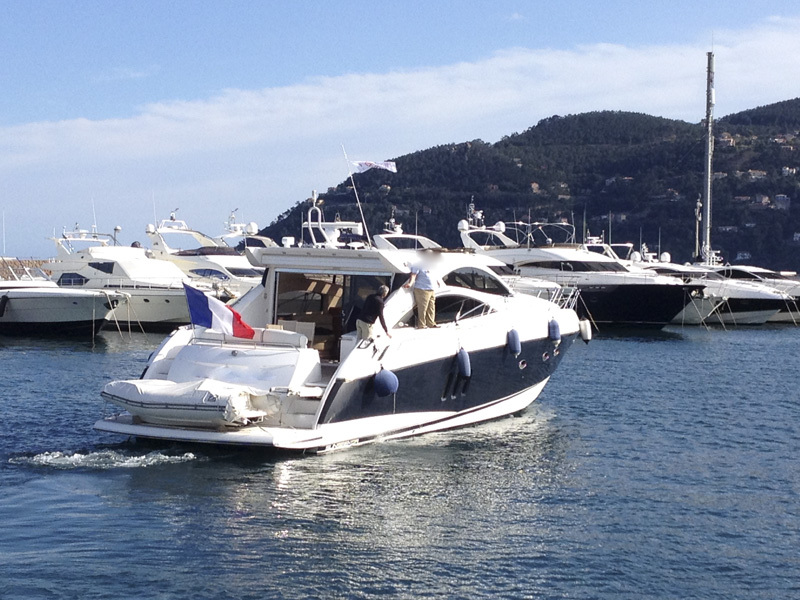 Do not hesitate to come to see us on Cannes boat show, stand POUSSIA 019.
i introduce today this beautiful SUNSEEKER CAMARGUE 50 with hard top, 2003 register in 2005 for sale in exclusivity. 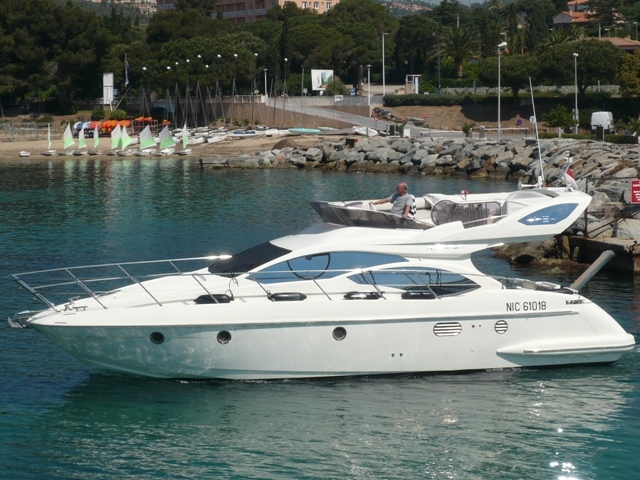 Find this sunseeker camargue 50 with volvo engines 715 Hp, slow consume engines with 320 hours only ! 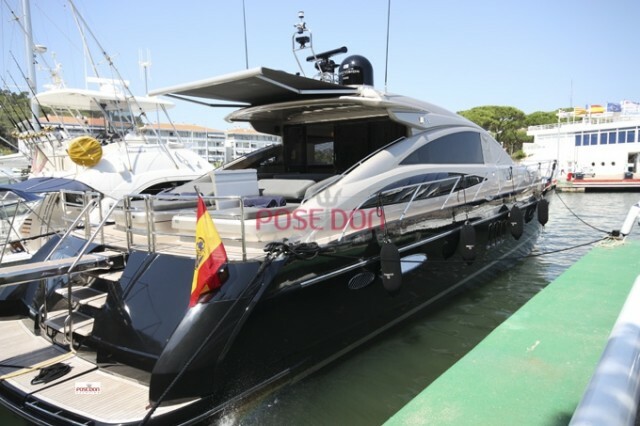 exclusivity poseidon yachting, SUNSEEKER PREDATOR 64 2011 for sale, engines VOLVO IPS1200, full extras. Find all details on our webside. Find this beautifull SESSA C44 sun cushion + tende garage version for sale. Open with Hard top devivery april 2012. 2 x 430 Volvo IPS600 - 70h only. Full options, all details on our webside. 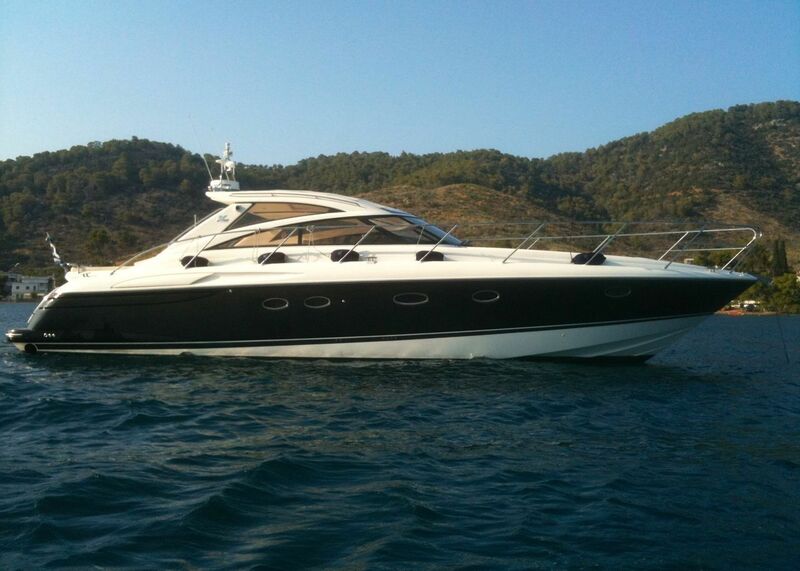 superb and rare FAIRLINE TARGA 50 GRAN TURISMO from 2012 for sale ! all details on our web. 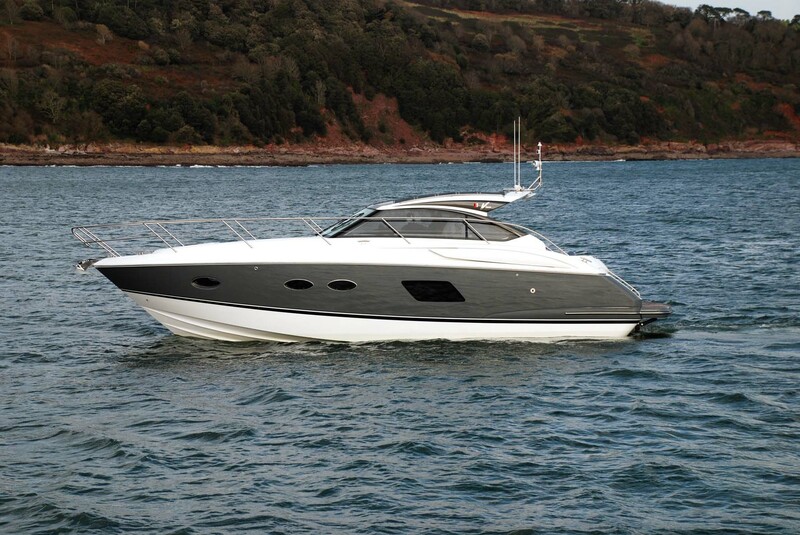 find this beautiful SUNSEEKER PREDATOR 72 from 2007 (delivery september 2006), nice engines and small hours. 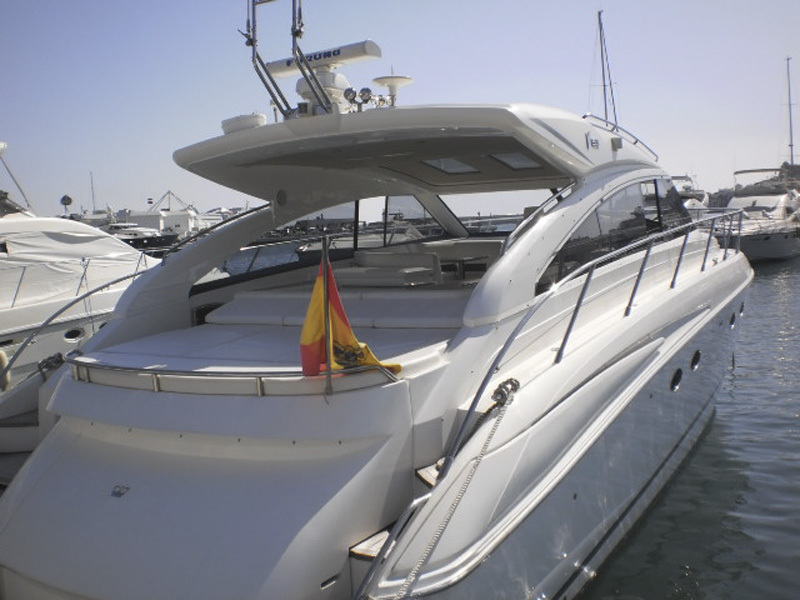 Find information on our website this beautiful PRINCESS V65 2009 for sale exclusively by POSEIDON YACHTING, superb open with hard top, hydraulic swim platform, decoration light oak matt. 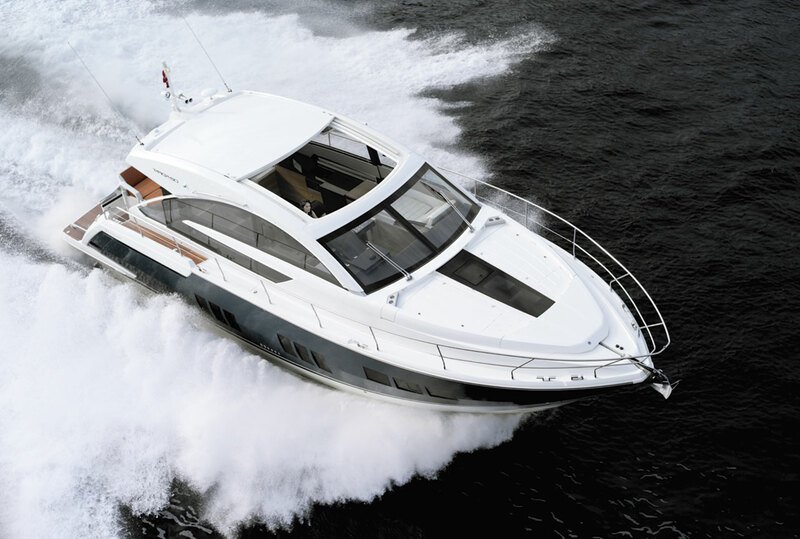 This feature open PRINCESS V65 is powered by twin MAN V12 1360 Hp. used boat first hand, very well cared for and very few hours. 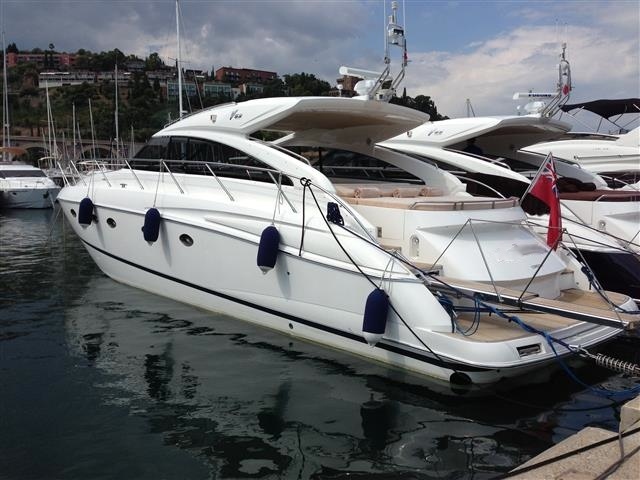 new listing of this beautiful PRINCESS V70 from 2007, very nice maintenance by her owner. 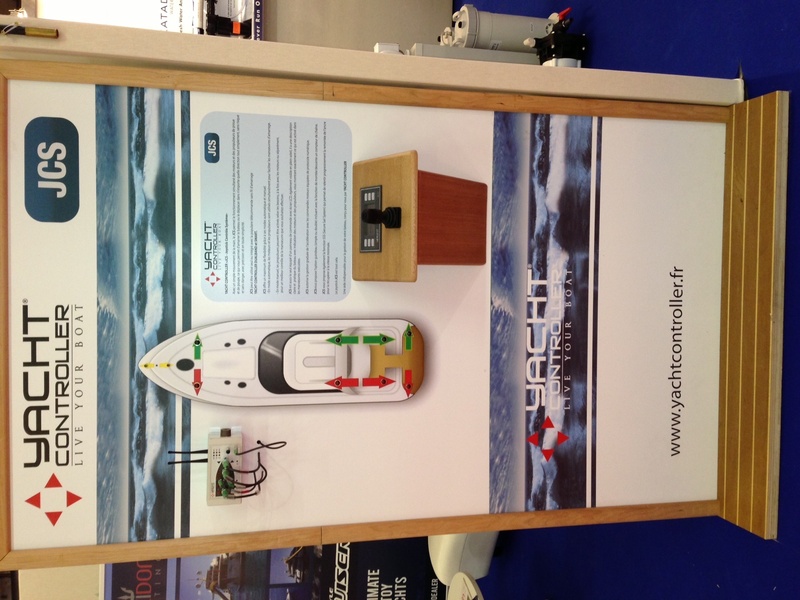 find the trial of the YACHT CONTROLLER on the last YACHTS FRANCE. 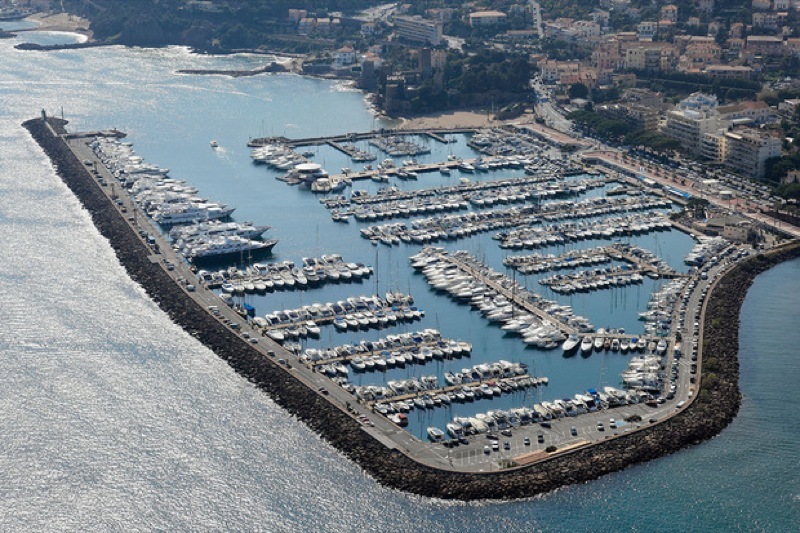 Trial made on a SUNSEEKER MANHANTTAN 82. Replacing a copy YACHT CONTROLLER by the original! 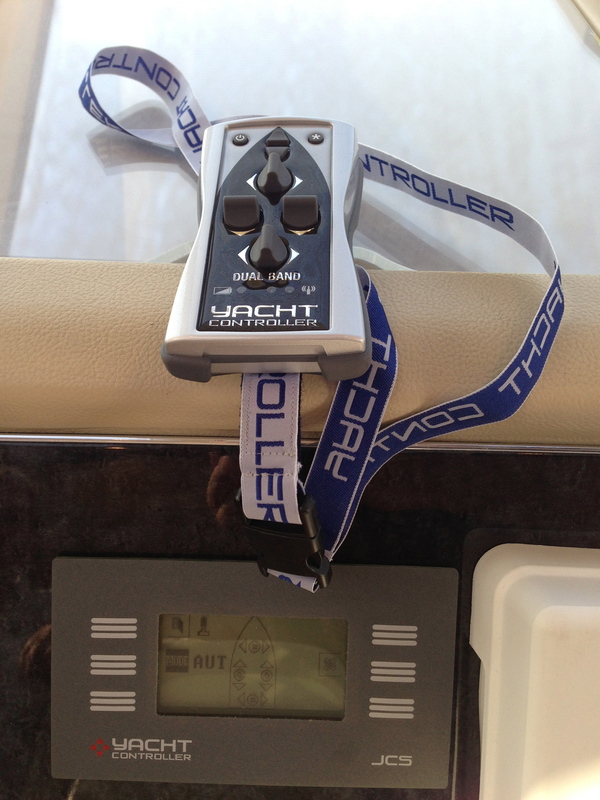 Check our our facebook page story on the Dutch copy of the Yacht controller that after a year of malfunction convinced her proprétaire the installation YACHT CONTROLLER. 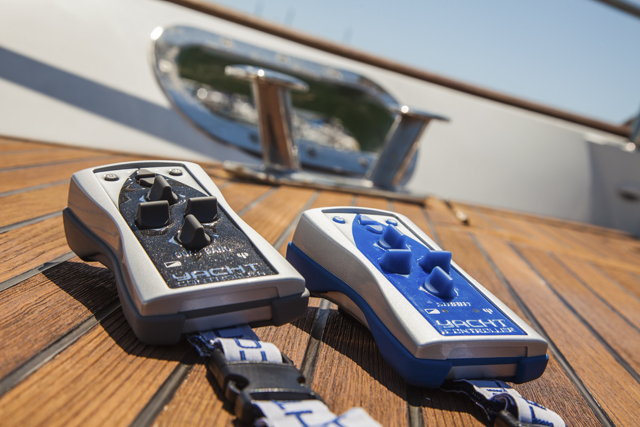 The system can not deliberately copy the yacht controller thanks to the various patent permission and the manufacturers of controllers, is obliged to connect their brains directly to the electronic system of levers in the engine room, or miles of cable. 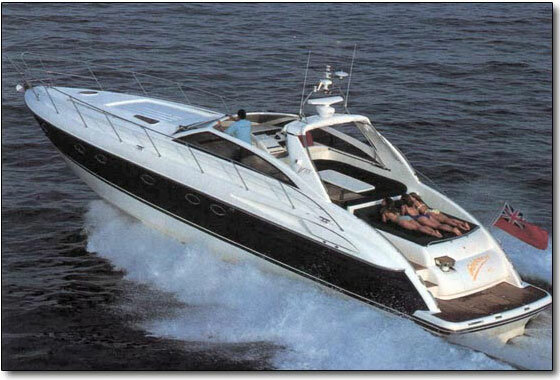 ..
Find this beautiful AZIMUT 43 from 2005. Flybridge with two cabins and two bathrooms. For sale exclusively at a price very consistent on the market. 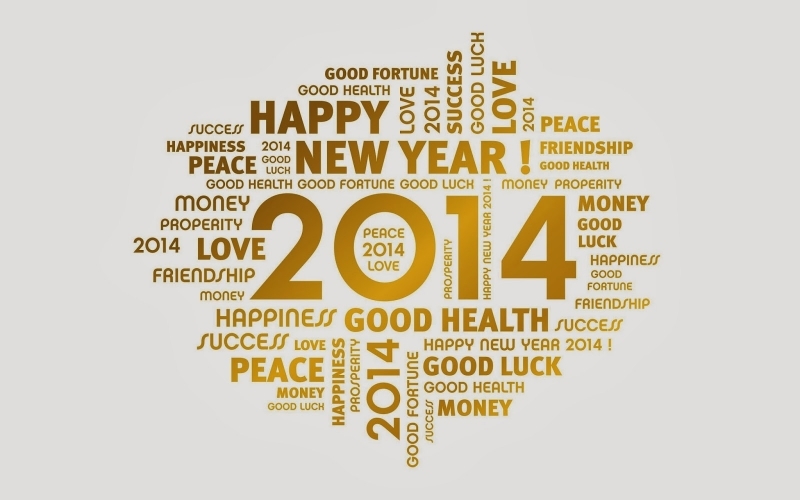 All information on our website. 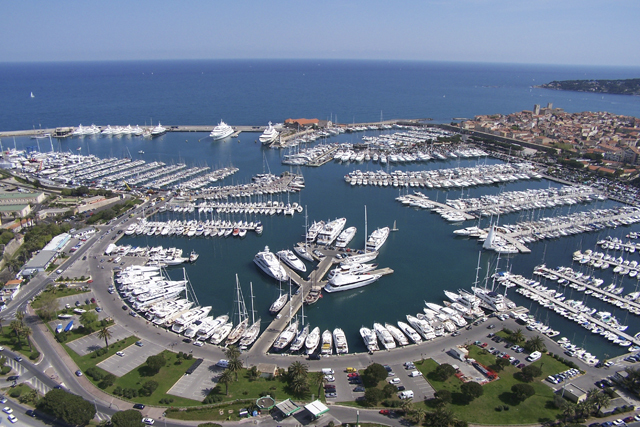 new berth for sale in Port Vauban, 23m x 6m, near the captaineri and old city.